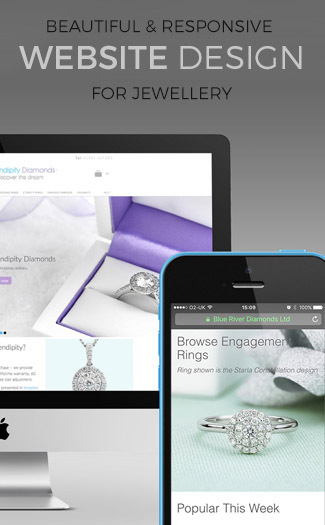 Diamond and Daggers is an exciting online store selling fashion jewellery and much more. Jewellery Monthly came across this site on Twitter and we have to say we love the items for sale. The diamond shaped pendants (Love Shine Range) particularly caught our eye and is available in a range of vibrant colours. Every crystal has been set perfectly to showcase a beautiful looking heart. 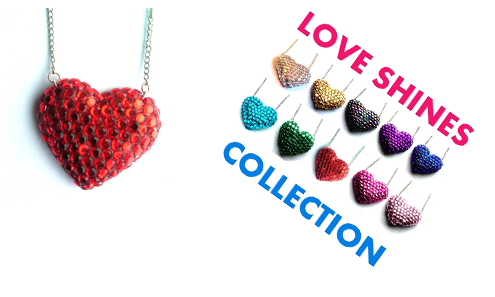 Each heart measures approximately 6x5cms and comes complete with an 18inch link chain. This is a great treat for many occasions and will go with any outfit. Check out the Diamonds and Daggers range here. love these. remind me of sweets!